A young mother suspects a supernatural force is out to claim her baby. South Africa’s most prolific director Darrell Roodt has many stories to tell about his country. He’s made films about apartheid (Sarafina! 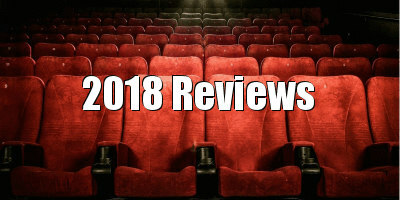 ), poachers (Witness to a Kill), the AIDS epidemic (the Academy Award-nominated Yesterday) and straight-up genre flicks set in the mean streets of Johannesburg, like Lullaby. Lullaby was released in 2008, and since then he’s maybe been too prolific for his own good, forgetting that he already has a film of a similar name as his new horror flick The Lullaby. It was originally titled 'Siembamba', after the twisted Afrikaans poem which goes, “Siembamba mommy’s little child, Siembamba mommy’s little child. Wring his neck, throw him in a ditch, step on his head, then he is dead.” This particular South African folklore is indeed the basis of The Lullaby, which opens in a previous century with a priest twisting a baby’s neck just like in the poem. It then cuts to the present, which is where the potential for something culturally specific quickly fades away. 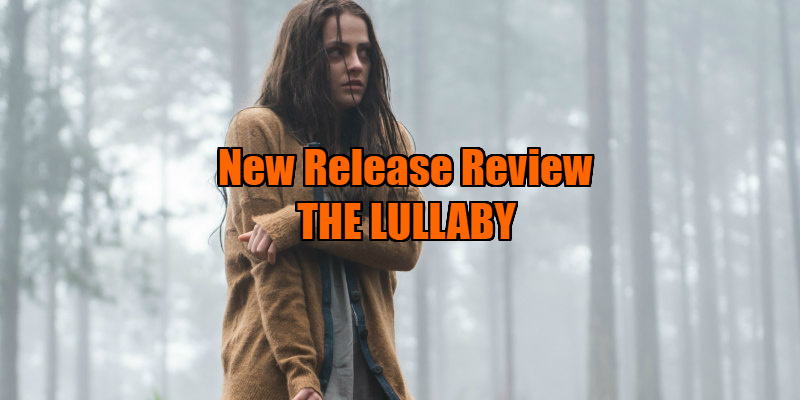 As if the trailer didn’t suggest it already, The Lullaby is your bog-standard horror film. The premise is that a young woman returns to her hometown with her newborn child, and her paranoia, anxiety and depression exacerbates to a disturbing level where she’s haunted by the unknown. It’s heavy on the jump scares, the wailing babies, copious amounts of blood, grisly images, supernatural occurrences, features demons that point to their mouths and go “shhh”, a religious expert is called to help, and yes, by the end of it all our protagonist resembles Carrie at the prom. If there’s anything missing from my basic horror checklist, you can be sure it’s ticked off in The Lullaby. The latest actress to go through the horror ringer is Reine Swart, at the forefront as 19-year-old mother Chloe van Heerden. Whether she’ll go on to lead a career like Sissy Spacek can’t be determined through this single performance, but she serves the needs for a film like this. It’s easy to buy into her screams, cries, guilt, anger and confusion. Meeting her match is Neil Blomkamp regular Brandon Auret as the doctor who uses psychotherapy to help Chloe get out of her living nightmare. With his somewhat imposing physical presence, it’s easy to suspect that he may not be all he seems. The actors make the characters more interesting than they’re written to be. It’s a clear case of what you see is what you get with The Lullaby. Considering its commitment to being a total fright-fest, with its high frequency of jump scares, it’s unlikely to disappoint horror fans but it’ll be impossible to surprise them. The actors are competent, the running time is just right at 90 minutes, and the plot mechanisms don’t unravel to the point of convolution. Nothing more, nothing less. While it has potential to be something intrinsic to understanding the mythos it draws inspiration from, it instead settles for being a good ol’ horror film. Or a bad one, depending on one’s mileage for this type of film. 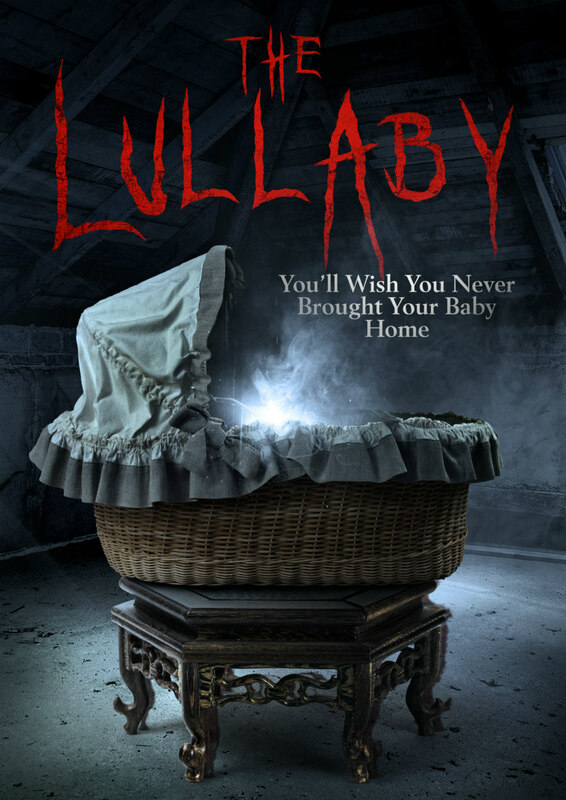 The Lullaby is on VOD March 2nd.